Gravity Feeder In Dub both delivers and satisfies on all levels. 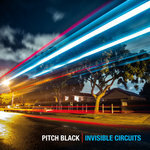 Get yourself a copy today! 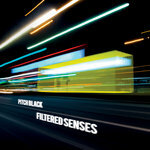 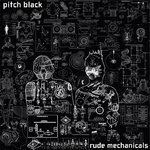 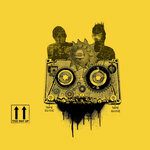 As Pitch Black ready themselves for their first album in 9 years, Paddy has revisited four tracks each from Nga Tae’s ‘Nga Tae’ and Moana's ‘Rima’ album to create eight stonking dub remixes, full of mana and bass. 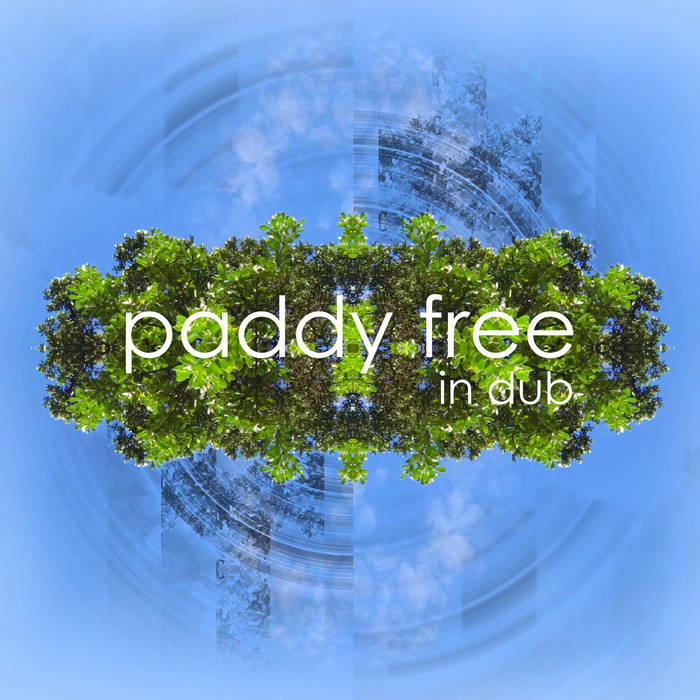 With vocals almost exclusively in Te Reo Maori, and incorporating traditional Maori instruments played by some of the worlds most respected players, Paddy Free ‘In Dub’ is a copacetic fusion of ancient tradition and contemporary dub production.